When: During summer time, sometime between December and February. Price: Entering the beaches and the walk is for free. Do: Wear plenty of sunscreen. Even when its cloudy Australia’s sun is very strong. So if you do the entire walk you should wear a hat and protect yourself from the sun. 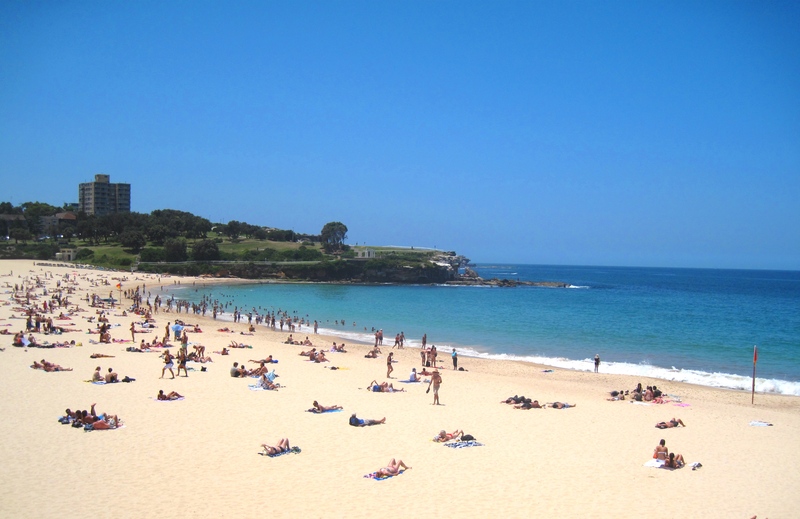 Keep in mind that the entire walk is 6 km (about 3 miles) so if you’re stopping over in many beaches you will be exposed to the sun for a long time. 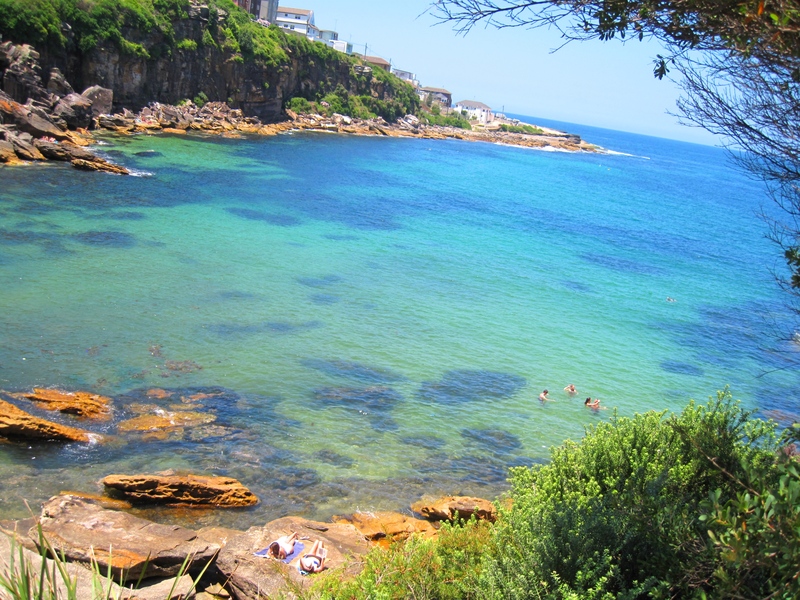 My tip: Gordons Bay (first picture). 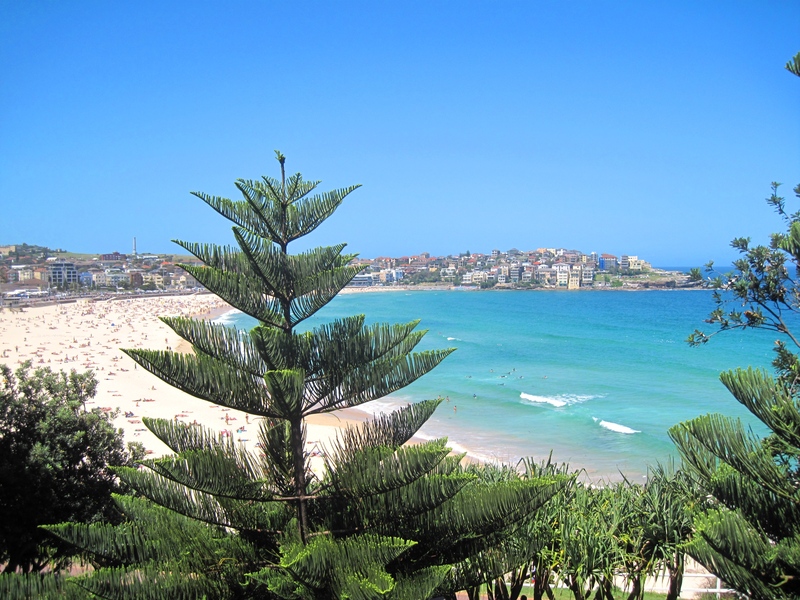 Since I was born and raised in the Med, the Australian beaches were quite intimidating for me. I wasn’t used to waves that big and also the idea of sharks being in the water stopped me from going in too deep and having a nice long swim. 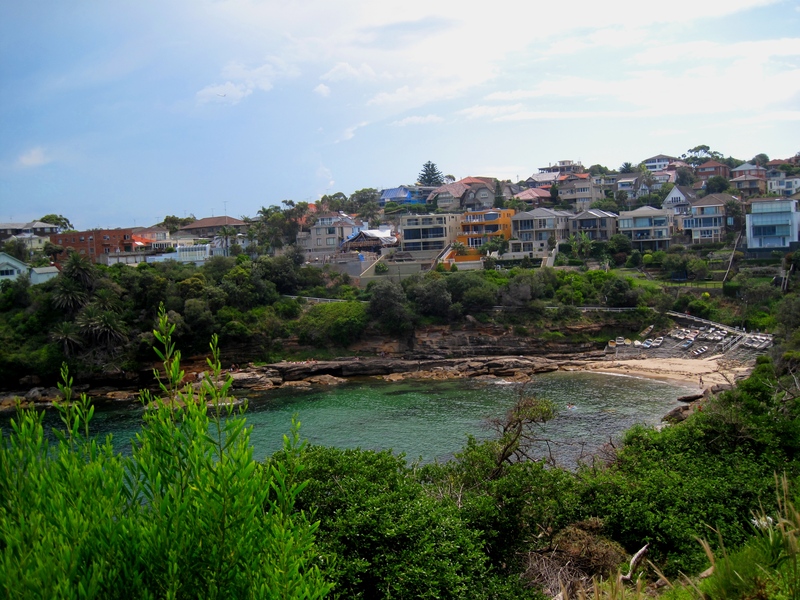 I was happy in Sydney to find Gordons Bay. 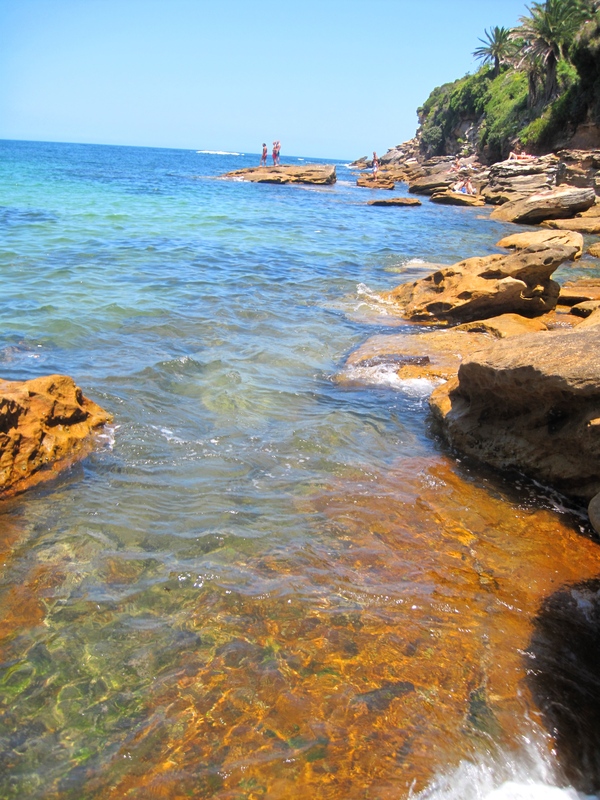 The water is clear and shallow and the Bay is very small and protected from waves. 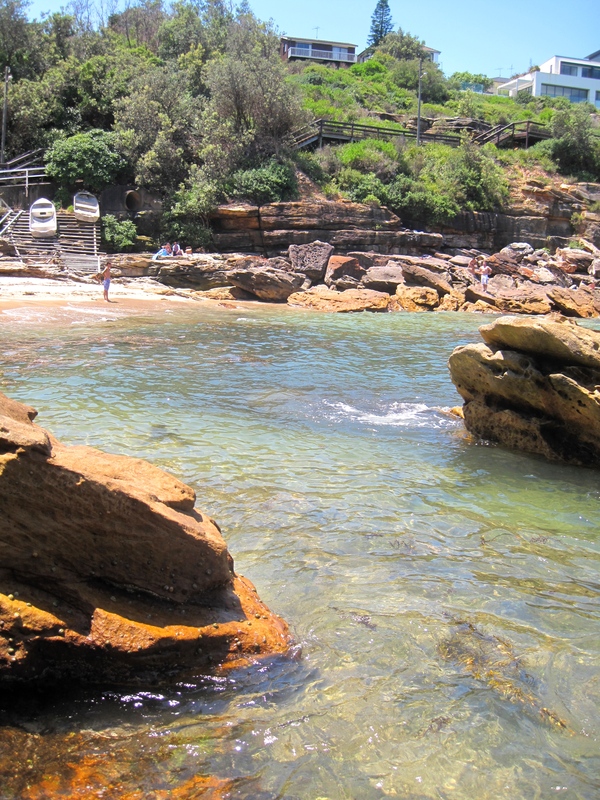 This is the perfect spot for having a good swim. Also there are no surfers there so you don’t have to watch out for them when swimming. You can also do some snorkeling as there are many interesting things to see for example small sting rays. 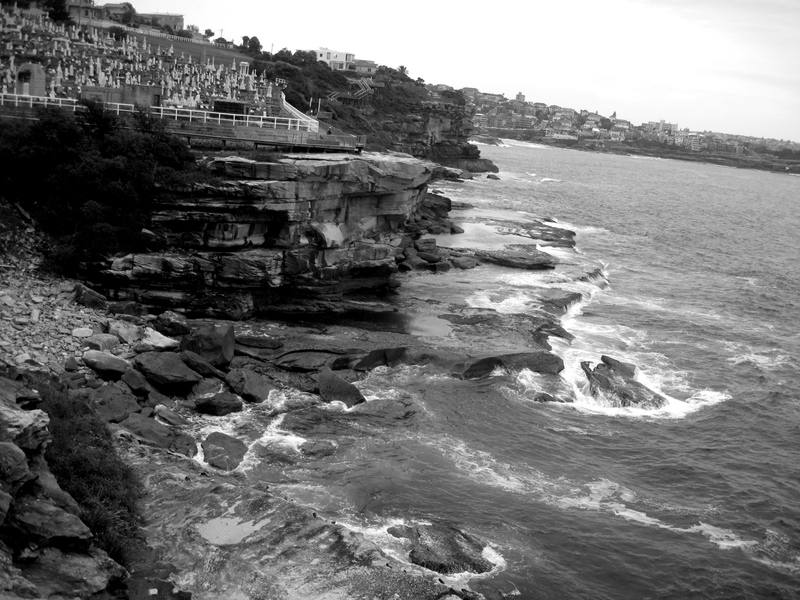 This entry was posted in Australia, Places behind Water and tagged Australia, Beach, Photography, Sydney, Tourism, Travel. Bookmark the permalink.